Ted Worster has over 35 years of experience in the Pest Control industry. He started his career working for US County vector control districts, and became a licensed Pest Control Applicator and Trainer. 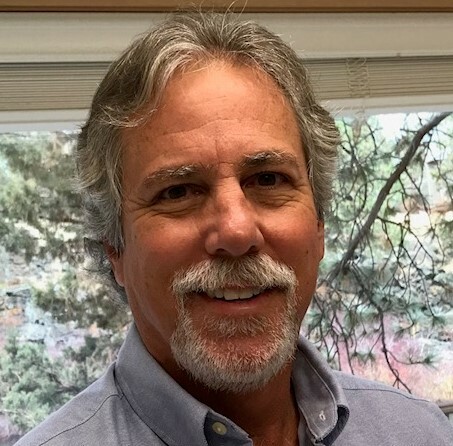 From 1983 to 2017, Ted worked for Univar (formerly Van Waters and Rogers) and through his position as International Sales and Marketing Manager he gained much respect and a broad network in the US and global Pest Control industry. Ted joined the In2Care team as Sales Director Americas and is responsible for product sales and distribution in that region.